MicroSDHC cards offer higher storage for more music, more videos, more pictures, more games --- more of everything you need in today's mobile world. 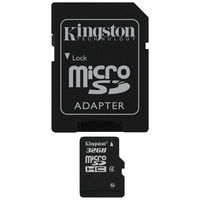 The microSDHC card allows you to maximize today's revolutionary mobile devices. 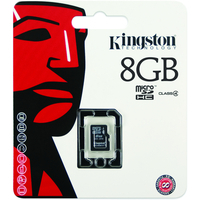 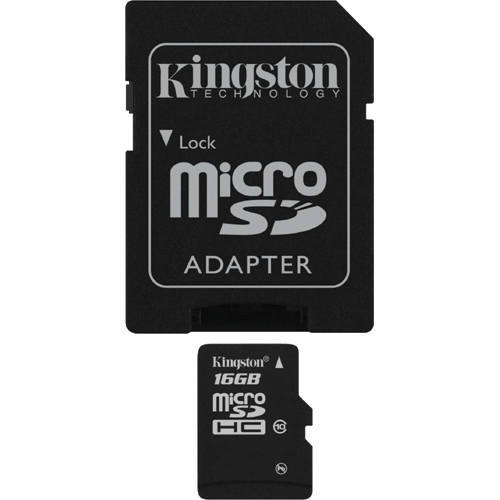 Kingston's microSDHC cards are available in Class 4 and our new Class 10.